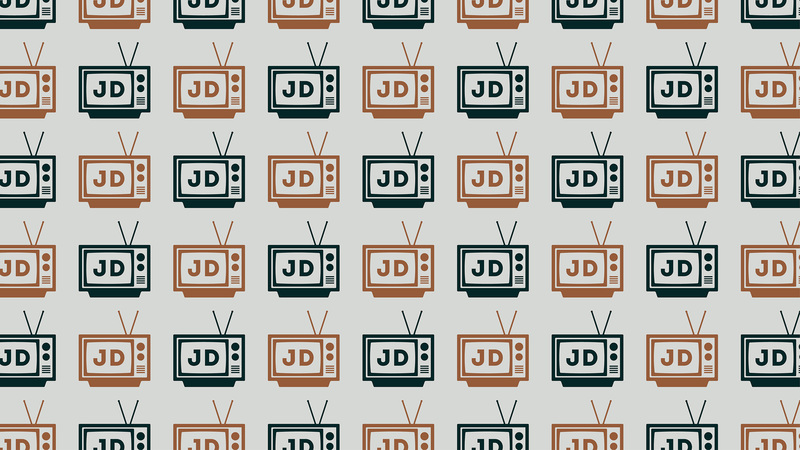 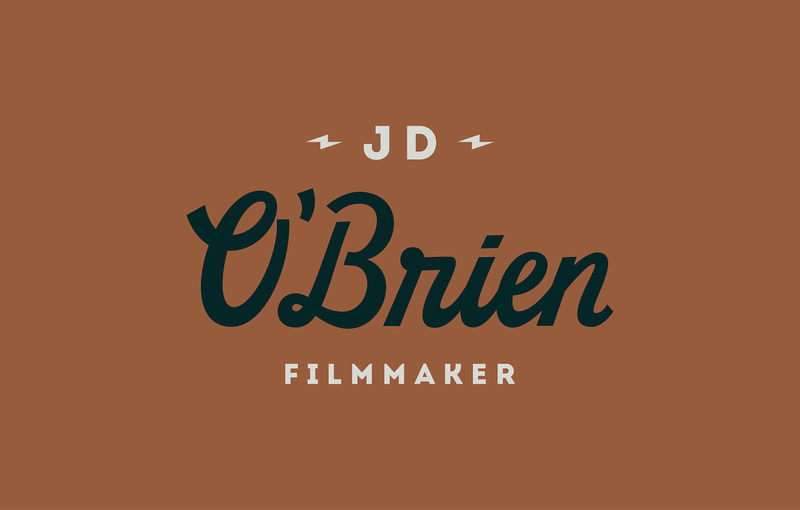 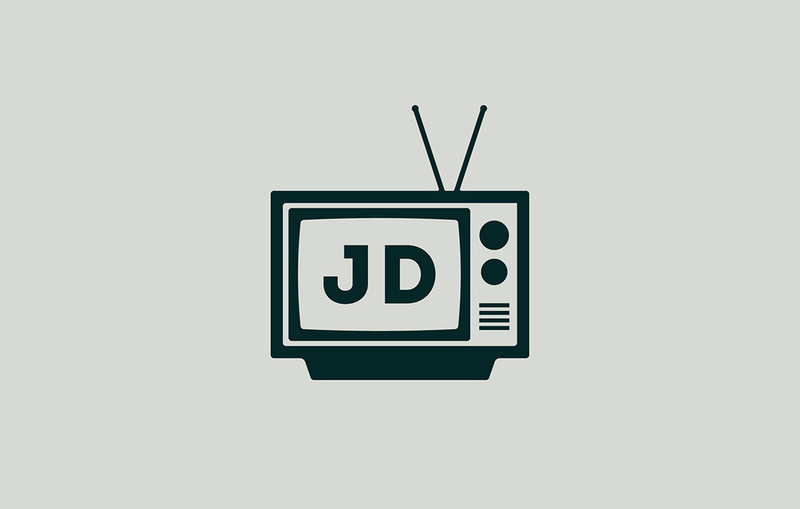 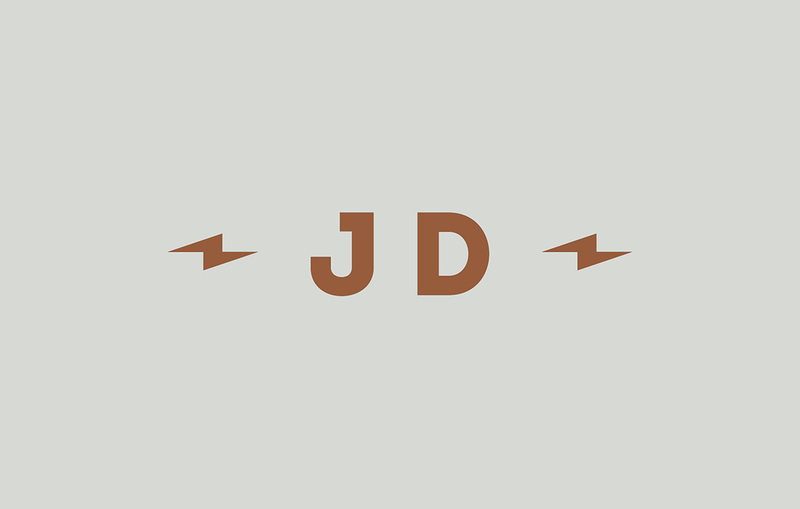 Looking to make a strategic shift from videographer to documentary filmmaker, J.D. 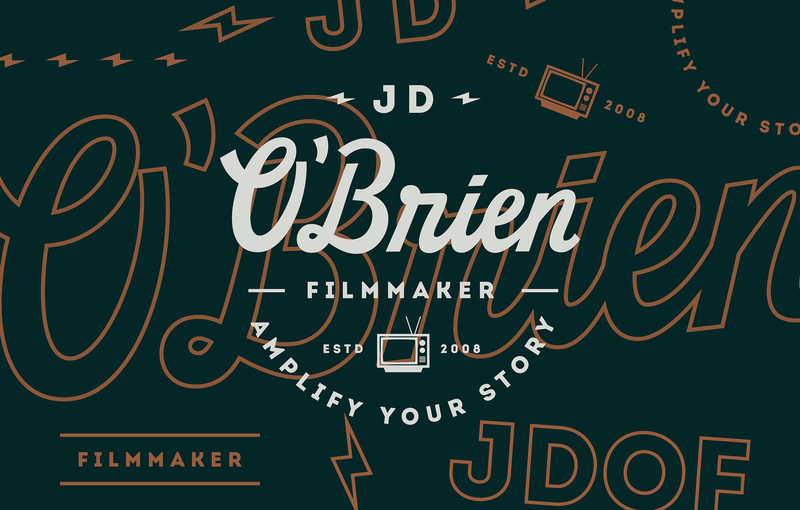 O'Brien asked us to craft a brand that played off his tagline: Amplify Your Story. 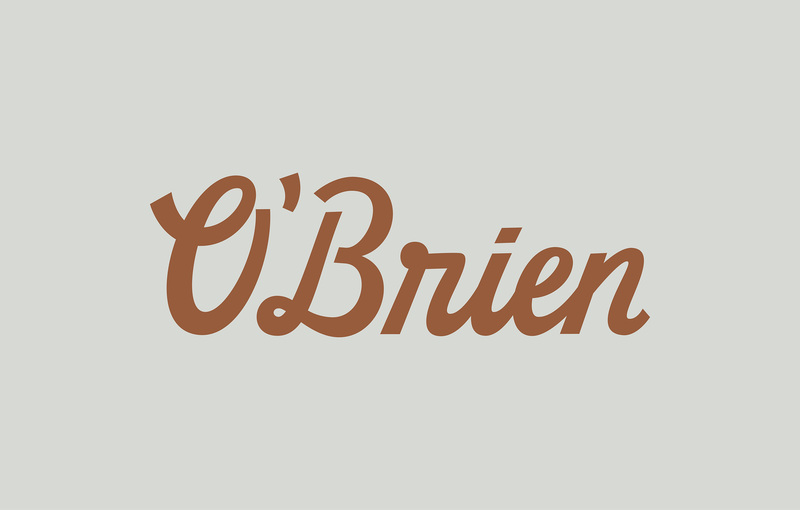 Leaning into vintage guitar imagery, we created custom lettering for the O'Brien brand, and built a visual system and color palette around that.